My first time in Nagoya, back in 2014, was primarily a visit focused on the Formula 1 Race near by at Suzuka Circuit. This time around I was looking to explore Nagoya itself a bit more. The Japanese autumn is really kicking in and we woke up in Nagoya to some heavy rains. 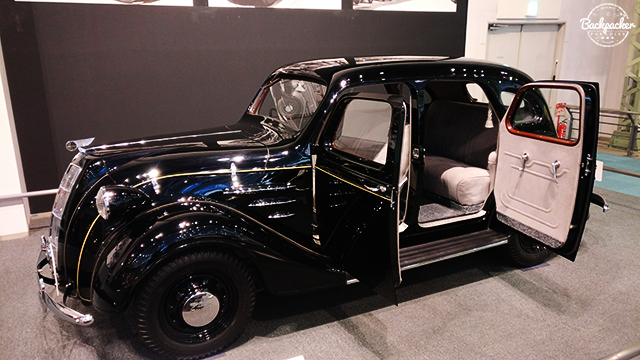 Therefore we decided to spend the morning indoors at Toyota Commemorative Museum of Industry & Technology. The walk through the museum is extremely informative and interessering. I have a soft spot for cars (and especially Toyota and Lexus), but even for non-car-enthusiasts I reckon this museum would be quite exciting to visit. The whole thing is like a time-line from the old cotton machines to the modern day cars and even a look into the future. 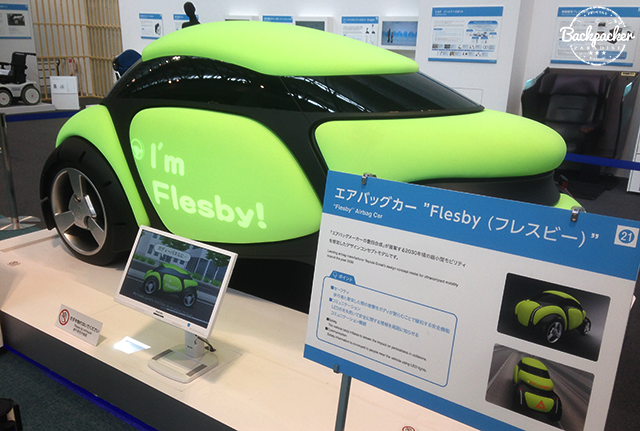 Flesby, is the name of a future car project which supposedly are due to be put into production in 2030. Luckily after our visit to the Toyota Museum the rains had stopped. 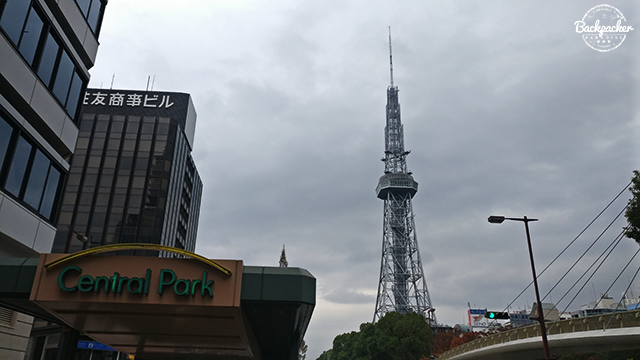 So we headed for the park and spotted the icon Nagoya TV Tower on the way. 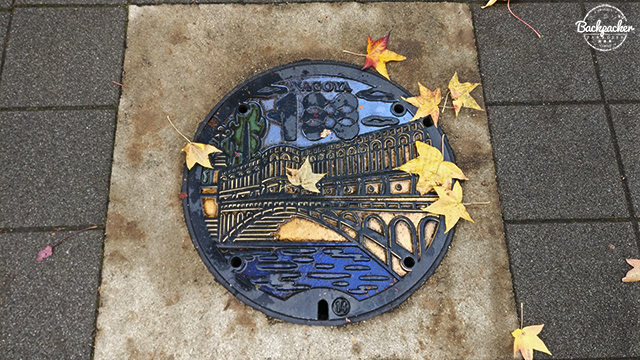 I've never visited all four seasons of Japan (only summer and autumn). The most famous season is around the cherry blossom in the spring time. 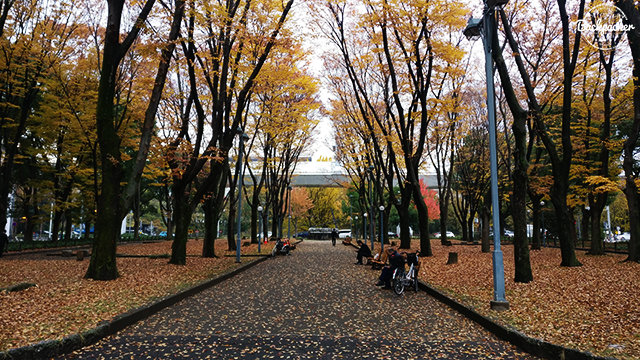 For me I've always fancied autumn and Japan is astonishing during autumn. The many colored maple leafs and the winter flowers peaking out is just something else. 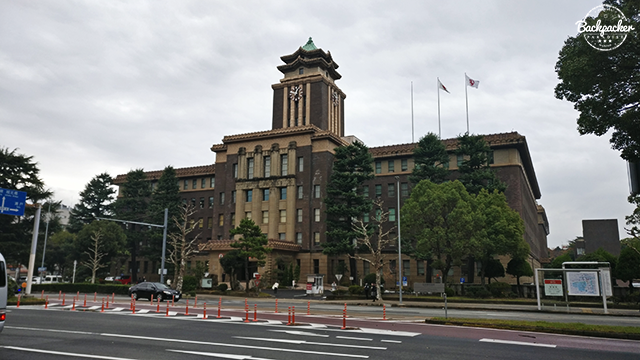 We had set out eyes upon the local castle and on the way there we spotted Nagoya City Hall. 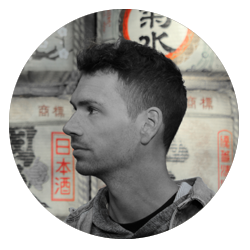 Symmetri is of paramount importance, when the Japanese built. And the outcome is very satisfying for a mathematical guy like me. 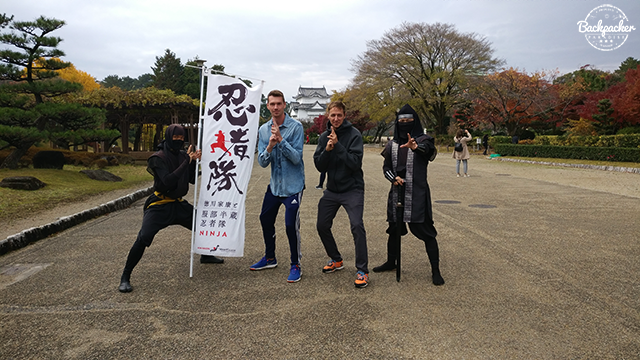 After entering the castle gardens, we made it only a few steps towards the castle before we were greeted by a couple of local ninjas. There was not way we were gonna pass a photo opportunity like that. 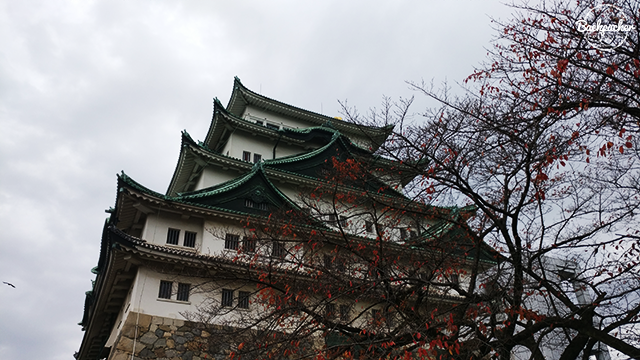 Nagoya Castle is an magnificent architectural accomplishment. Built as a fortress in order to secure land and ward off attacks coming from the East. 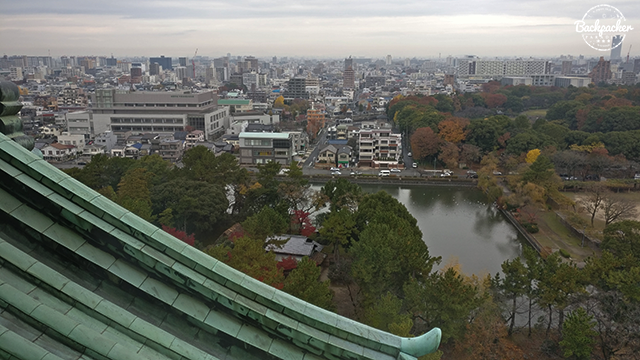 The Japanese has a habit of restoring, so the castle still stands in perfect condition. Inside there are several levels of exhibitions, but as you reach the top floor there's a 360 view over the city, which beats anything else really. 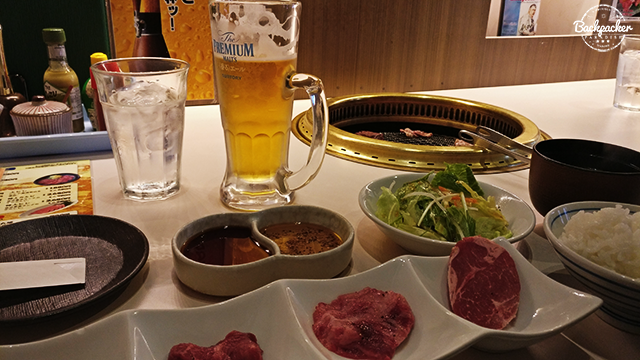 It was time for lunch and we decided to try something new; yakiniku. A self-grilling affair were the meat is served raw and a barbecue is built into the table. Interesting concept, but the wait was a struggle for hungry men. Before leaving Nagoya we swung pass the Osu Kannon Temple. 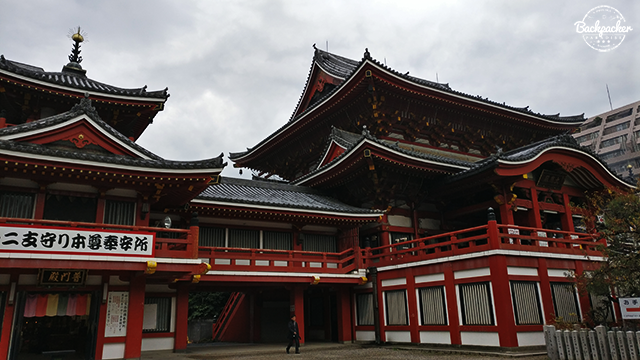 The buddhist temple was originally built in a neighboring prefecture, but was moved to its current location in 1612. Nagoya over and out.